In September, Year 4 went on a day trip to the British Museum in London. 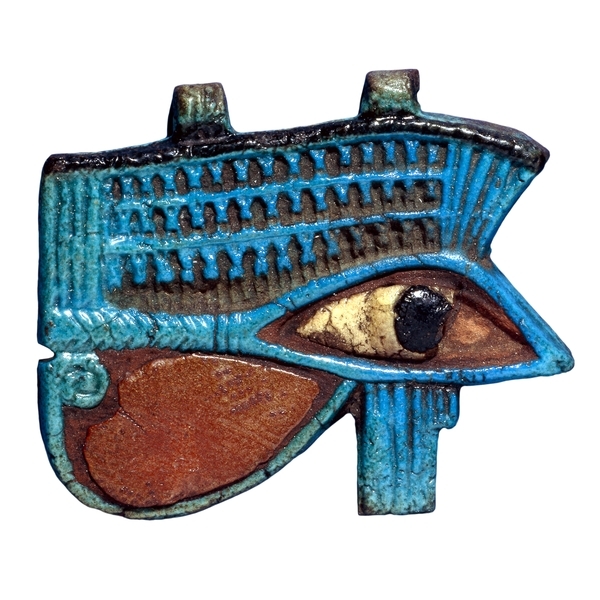 The museum is home to an enormous collection of world art and artefacts and is free to all visitors. Year 4 had been studying Ancient Egypt and the museum is probably one of the best places – apart from Egypt itself – to see up close the products from that time and get a better understanding of how they lived. On the 10th and 14th of September 2018, they officially arrived at their destination at 10:30 and left at 8:30 (2 hours!). On the 10th of September, classes 4P and 4C and later, classes 4N and 4W went on the 14th of September. The topic was about Ancient Egyptians and they were learning about the story of Isis and Osiris. They also learnt about after life and mummification. During the trip, they also saw the steps of mummification and how they did it. What did you go and see? 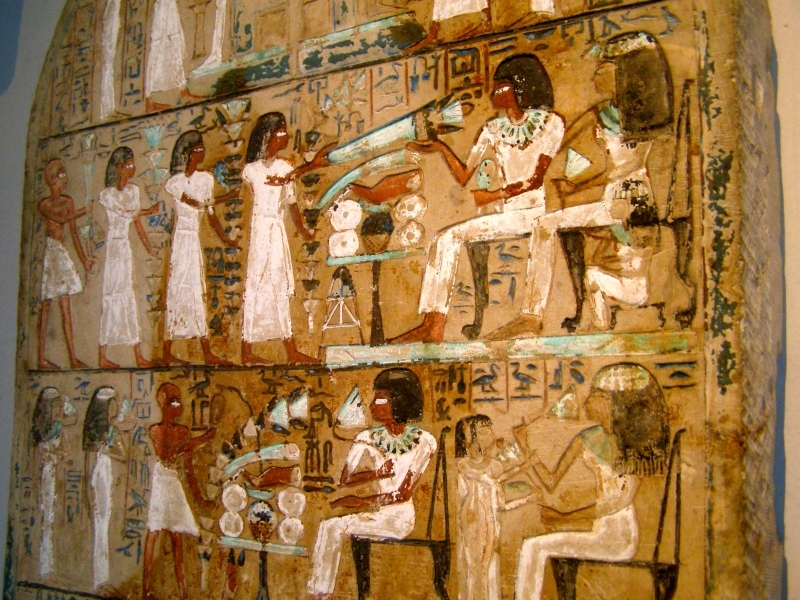 As they were there, they saw many different things such as : mummies, pyramids, ancient after life ornaments and much more. They saw ancient artefacts from a long time ago that are still in one whole piece! What did you see, was it fun? As expected, a majority of the children enjoyed this trip, four of the children from 4N gave their opinion on how they felt about the trip. Miss Ward (the teacher of 4N) said that it was a fascinating experience because everything they saw was new to them. Sofia in 4N found it awesome because she had never seen it before. Chloe in 4N, said that it was amazing because there were lots of things to see like ancient artefacts. What was the weirdest thing that you saw? Miss Ward said the weirdest thing that had been seen was a mummy called Ginger. It was mummified in the sand and the dried flowers with it were still in one piece from all those years ago! Harry and Lakitsan in 4N said the dead body had crinkly skin on show. Eww! How would you rate your trip out of 10? The class teacher, Miss Ward said. “10/10. I would recommend a visit to people who like history; also recommended to families and children.” “There wasn’t a single child that was not fascinated. 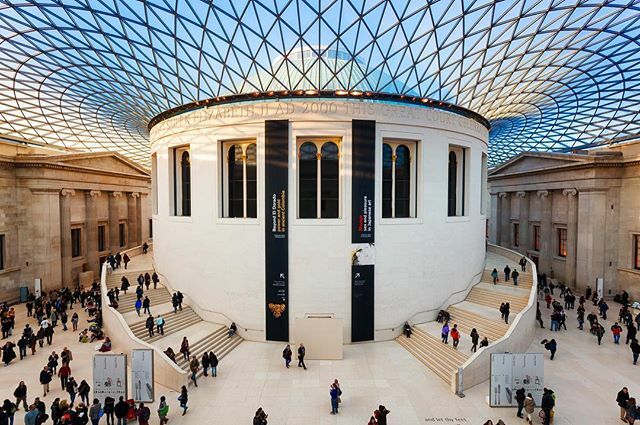 If you have been to the British Museum, why not tell us what your favourite part was in the comments below, we’d love to hear about your time there.